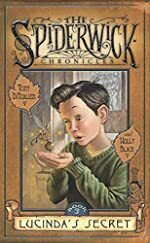 The Spiderwick Chronicles: A First Clues Mystery Series for Kids. 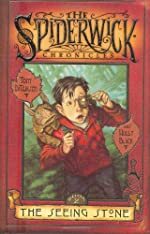 About the series: Five captivating books, one thrilling adventure! 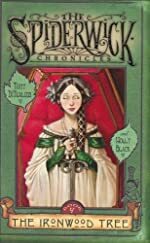 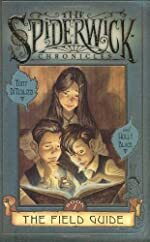 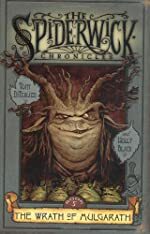 The Spiderwick Chronicles follow three siblings, twins Simon and Jared and their sister Mallory, who discover a world they never knew existed when they move into Spiderwick Estate.